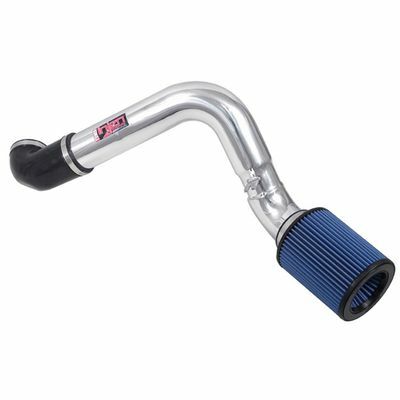 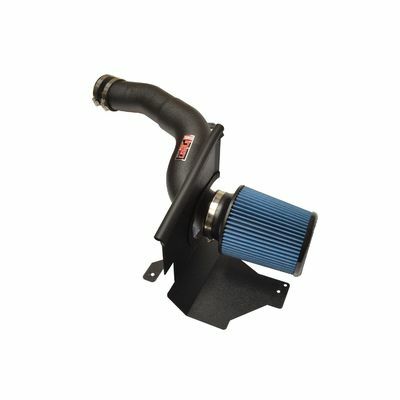 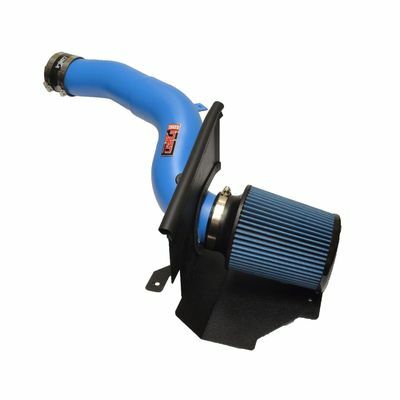 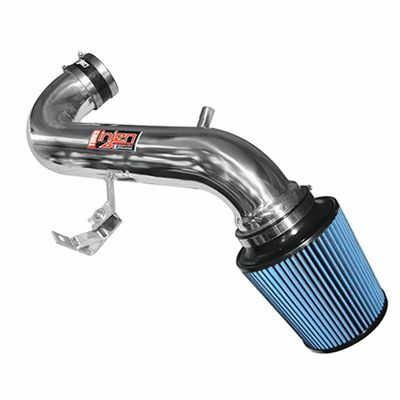 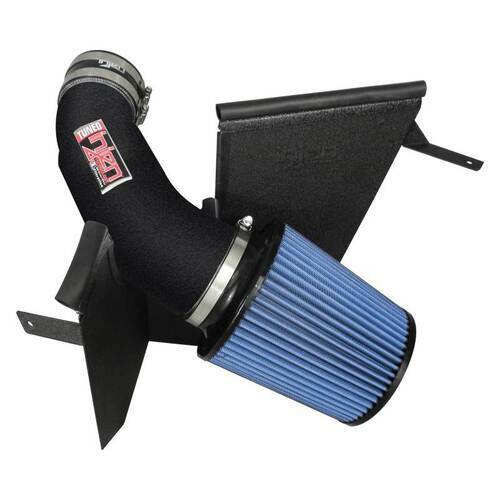 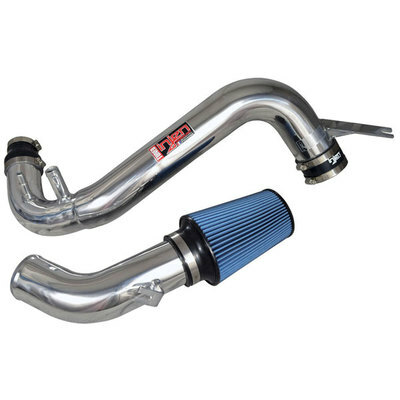 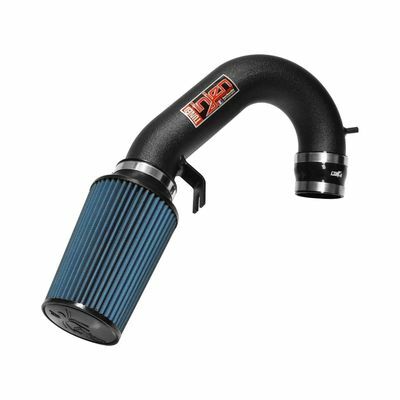 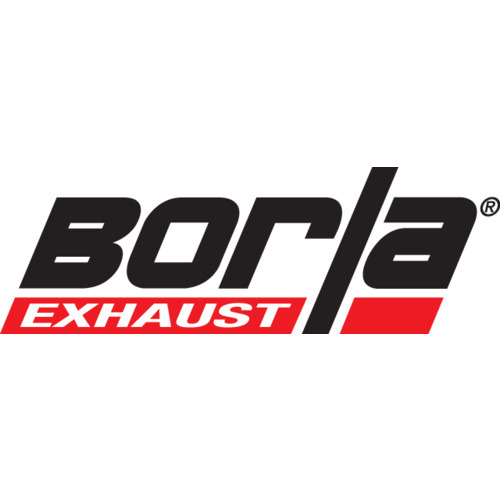 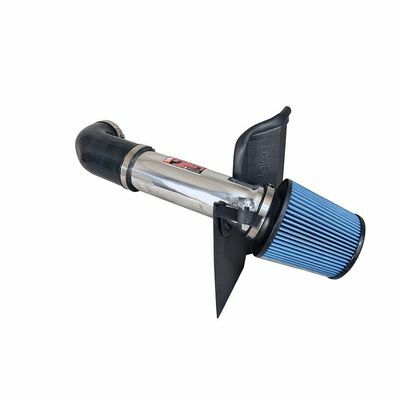 Wrinkle Black product features Tuned Cold Air Intake System SuperNano-Web Dry Filter X-1026 Increased HP up to 11 Increased Torque Up To 15ft./lbs. 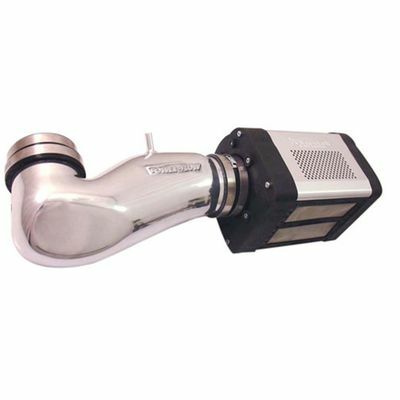 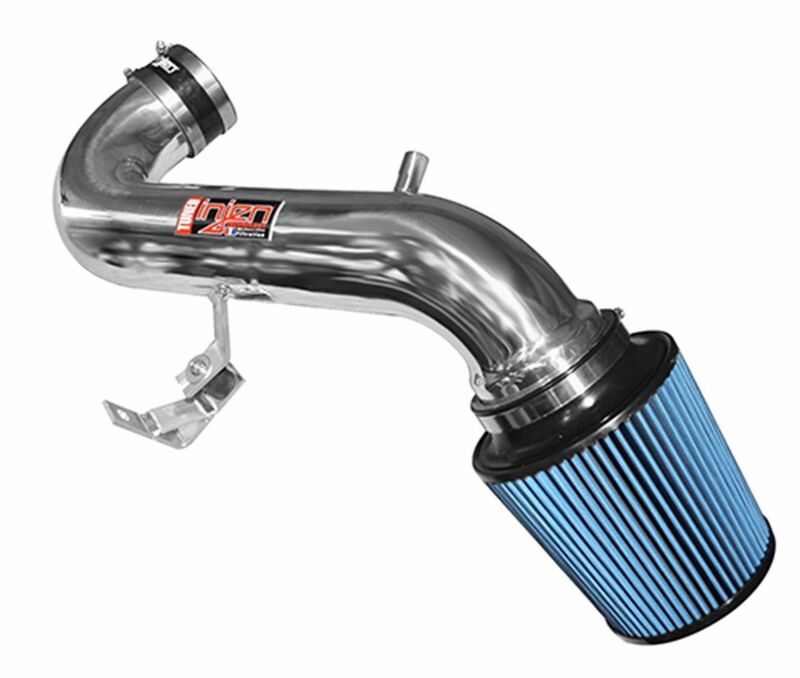 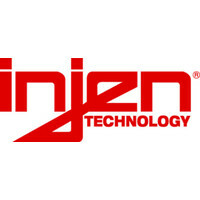 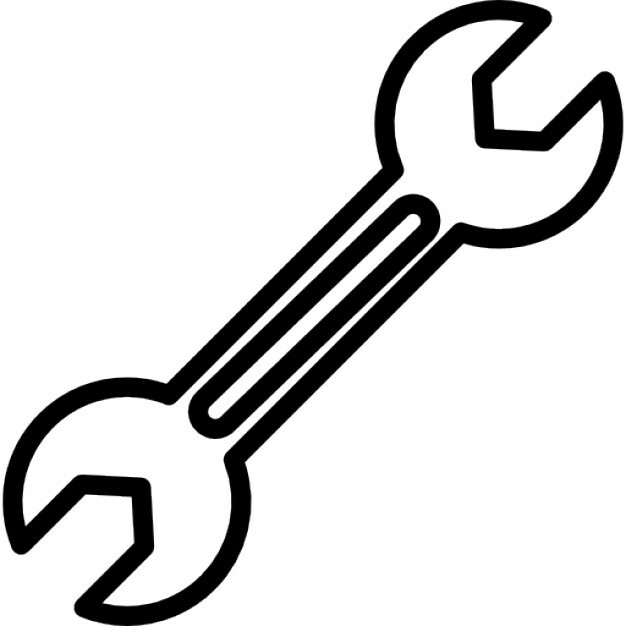 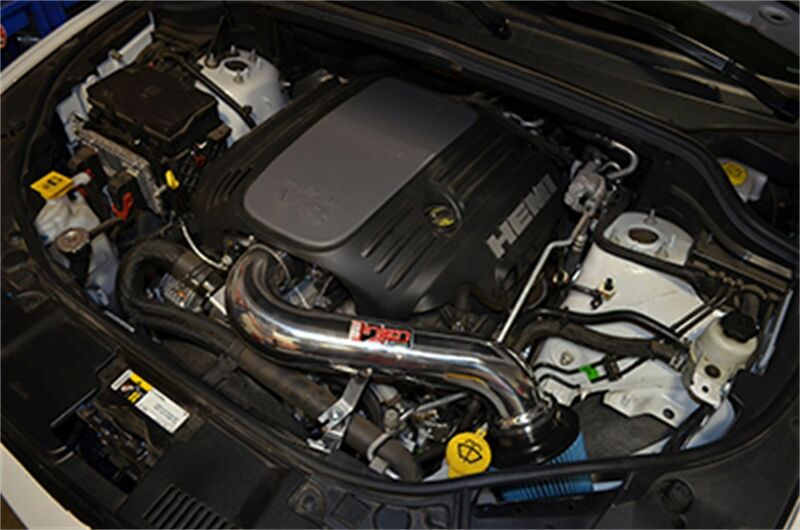 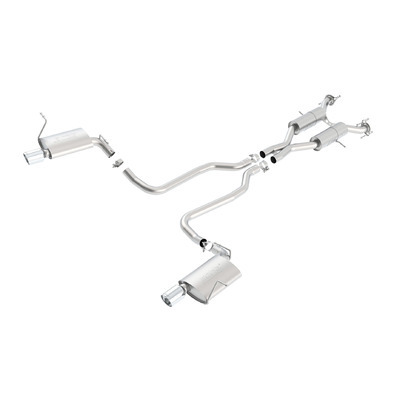 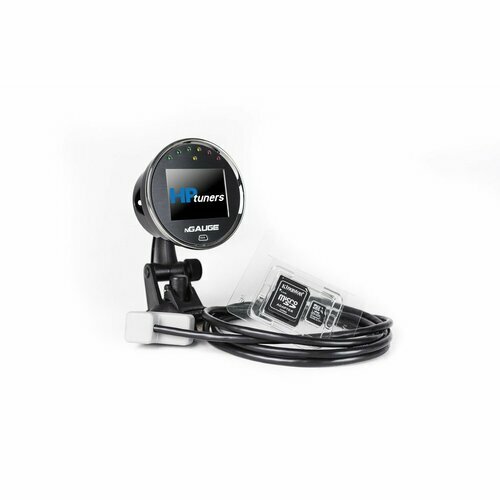 The Injen PowerFlow Intake Systems are engineered to the highest standards utilizing the best technology available. 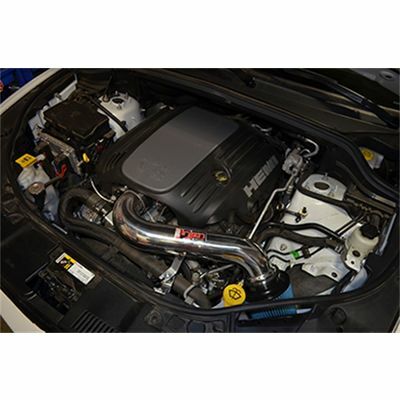 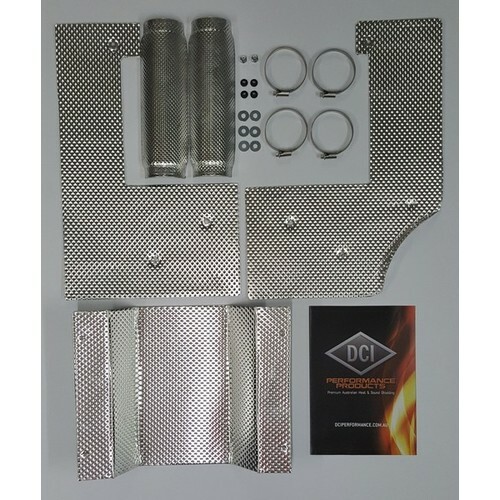 Incorporating Injens own patented MR Technology proves that the PF PowerFlow series Intake System is the worlds first tuned intake system on the market!